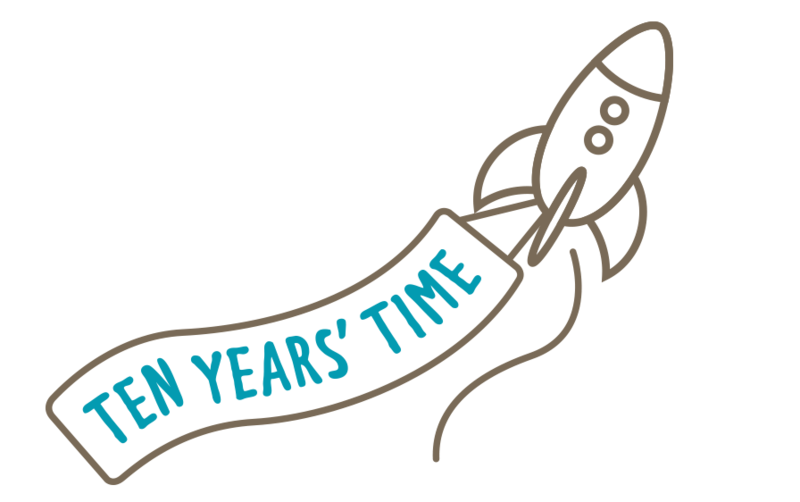 Ten Years’ Time helps ambitious philanthropists become experts in the fields they care about and take big bets on new ideas that can change the world. 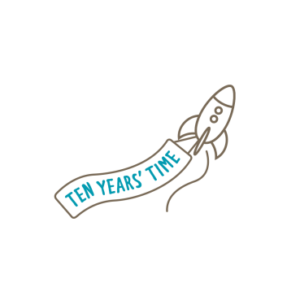 Ten Years’ Time was launched with a simple mission: to inject ambition into philanthropy. Our model is based around shrinking the gap between our clients and those they wish to serve. We accompany philanthropists and their families into the hearts of communities, the minds of the world’s leading academics and the halls of government to better understand social challenges and opportunities then find and fund solutions to them. We work with those who are ready to leave the safe ideas behind and want instead to understand, challenge and do their bit to reinvigorate failing systems. Whether the cause area is climate change or economic fairness, mental health, homelessness or education, we work with those who are ready to leave the safe ideas behind and want instead to understand, challenge and do their bit to reinvigorate failing systems.